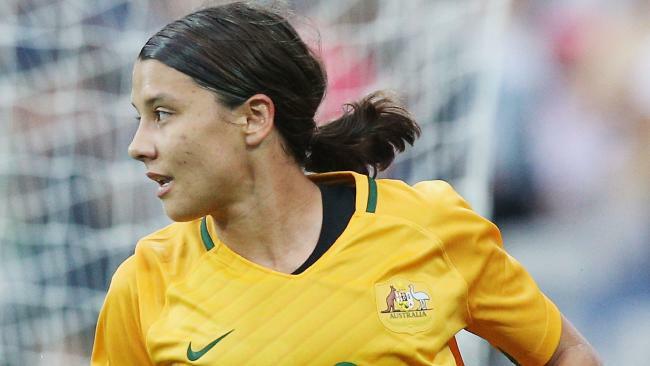 Sam Kerr is facing a few busy months with the Matildas. THEIR immediate focus is on the Algarve Cup, but Sam Kerr says the Matildas are also eyeing this year's Asian Cup and will be disappointed if they don't win it. Australia are currently in Portugal for the 12-team invitational Algarve Cup, where they have been grouped with China, Norway and hosts Portugal. Their first match is against Norway on Wednesday and while the tournament is preparation for April's Asian Cup, Kerr says Australia are taking it very seriously. "Any time we get the opportunity to play for the Matildas we want to win," she said. "It's preparation, but that doesn't mean we're taking it lightly. We play three great teams and hopefully we can compete in the final. "We came fourth last time, so we've got a bit of work to do, but I'm excited for it. I love going to Portugal and I love playing for the Matildas." Following the tournament, the Matildas will return home where they will play Thailand in Perth to continue their preparation for the Asian Cup, which takes place in Jordan. As the highest ranked team participating in it, the Matildas will be expected to win, but Kerr says she is still getting used to the favourite's tag. "We'll be disappointed if we don't win. I think we're going in favourites, too, which is a new challenge for us," she said. "I think we perform better being the underdog, but even though we're going in favourites we still have that underdog mentality and I think that's really worked for us. 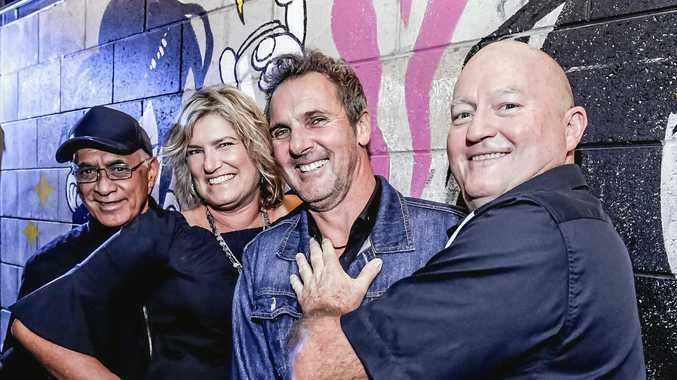 We've really made the most of being the underdogs by surprising teams and surprising the public, too - not everyone thought we were as good as we are and now we're fourth in the world and everyone is taking notice." It's hard not to take notice, especially of Kerr whose star continues to rise in the world of football. Following a record-breaking season for Sky Blue FC in the US, Kerr was traded to Chicago Red Stars in a high-profile three-way switch. While the move came as a surprise, Kerr says she actually requested the trade and can't wait to join her new team following her Matildas commitments. "I'm pumped. I was really unhappy at Sky Blue last year, so it's good to be out and in a team that's going to be fighting for the championship," she said. "I loved the team, all the girls were amazing, but the club just wasn't professional. Everyone that got traded wanted to be traded."